Nanuk has found a way to make their patented PowerClaw latches even better, they are now lockable! 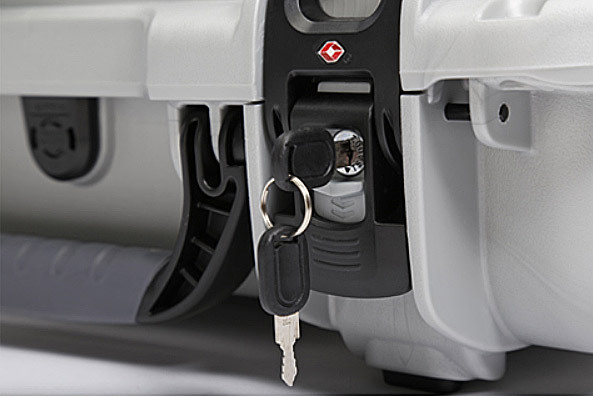 The easy to install retrofit kit can be installed on many NANUK cases and adds another layer of security to your case. 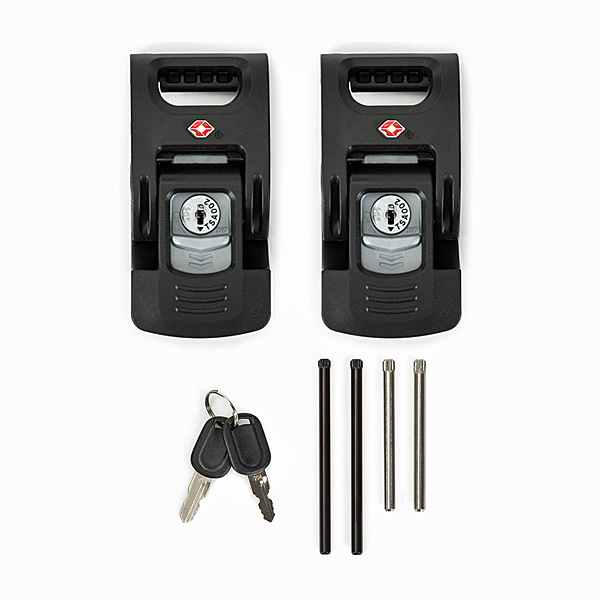 All their TSA Latches bear the Travel Sentry® Red Diamond logo which allows security personnel to open your case for inspection when required during travel. 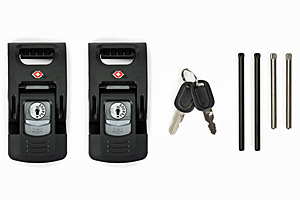 Each lock has a special code TSA001 to TSA003, which is used by the TSA, CATSA and other security agencies to know which secure tool to use to open the lock. *Compatible with NANUK 908 | 918 |920 | 925 | 933 | 935 | 940 | 945 | 950 | 960 cases.